One of the core aims of Dundee Africa Research Network is to conduct interdisciplinary research concerning Africa and provide a global forum for serious engagement on African issues. Formed in June 2015, our long term aim is to become an international African research centre of repute, bridging the gap between academia, civil society, public authorities and industry on a wide range of policy and intellectual matters relating to the African continent. Our vision is to promote a clear link between African research, viable solutions and sustainable development. 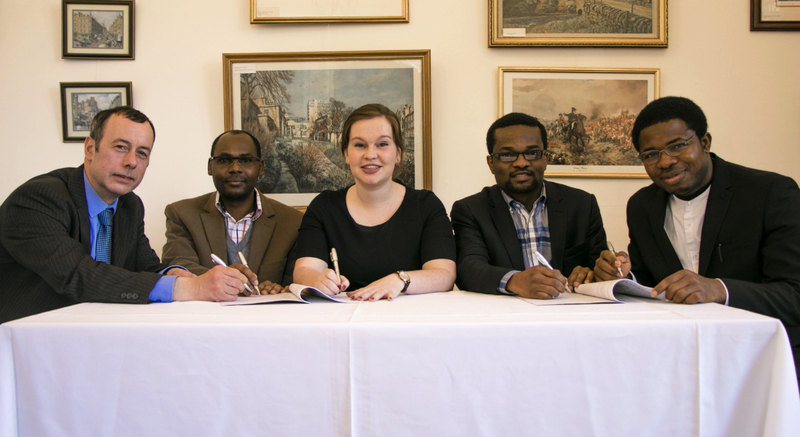 Dundee Africa Research Network is based in the University of Dundee but its membership and aims are international. We hold regular events and are pleased to accept contributions for publication online and collaborations. If you are interested in getting involved, please do not hesitate to contact us at DARN@dundee.ac.uk.